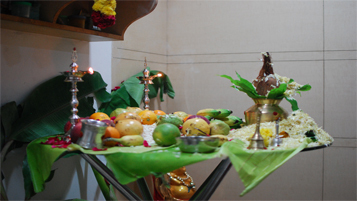 " Vara " implies Blessing and Lakshmi devatha gives all favors to the individuals who doing this poojai with capable dedication. 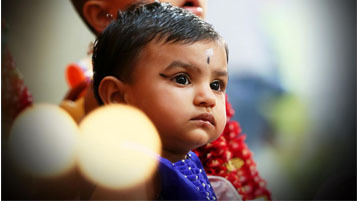 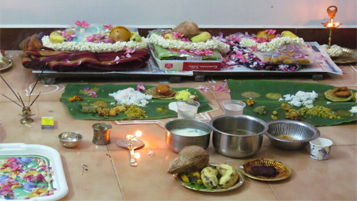 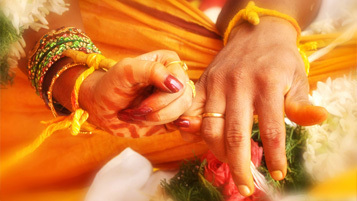 This poojai is exceptionally led by wedded ladies. 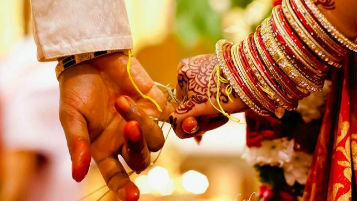 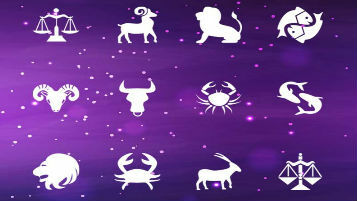 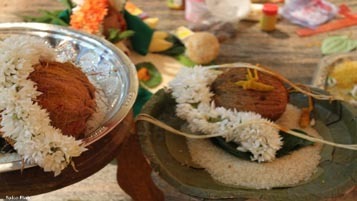 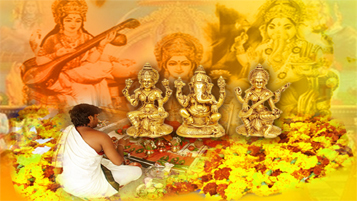 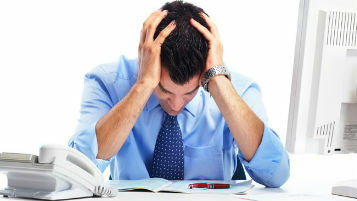 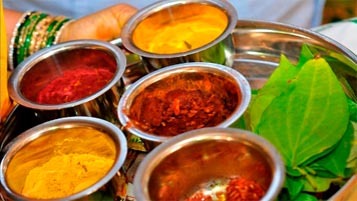 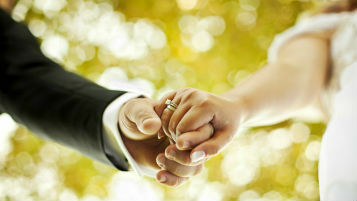 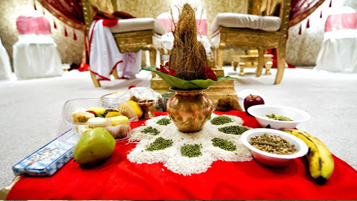 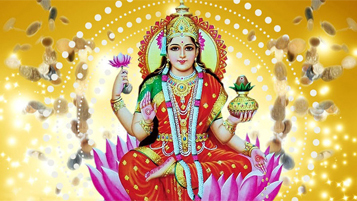 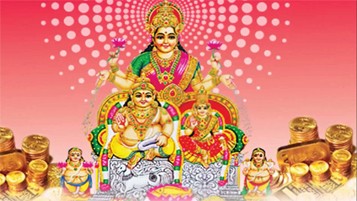 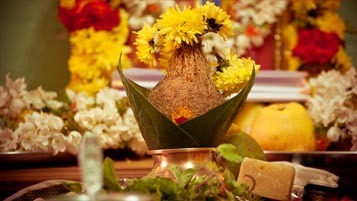 This pooja is done to get all favors from lakshmi devatha for the insurance of her significant other. 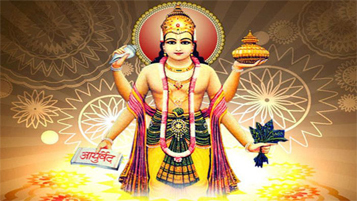 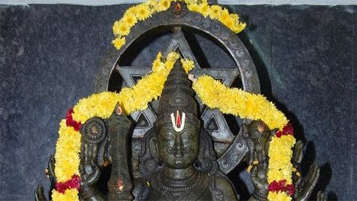 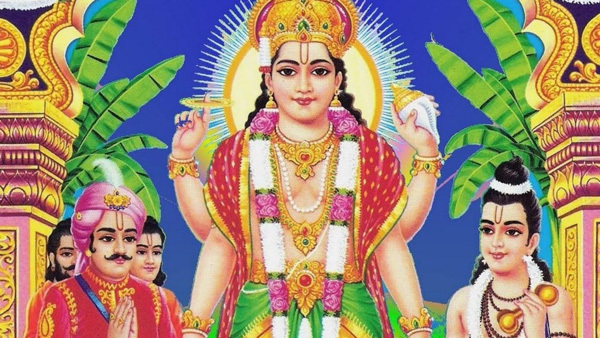 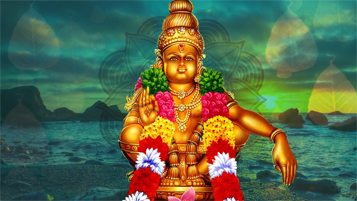 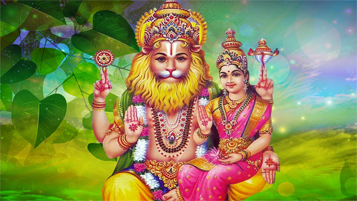 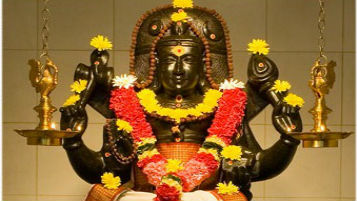 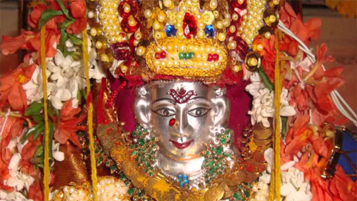 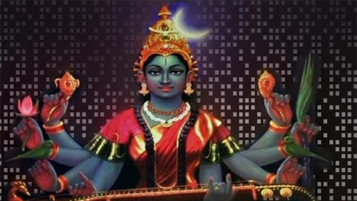 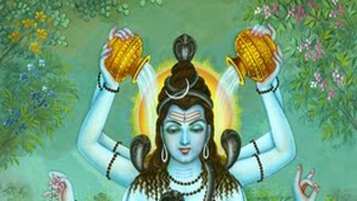 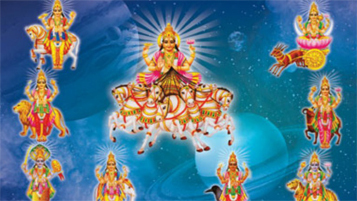 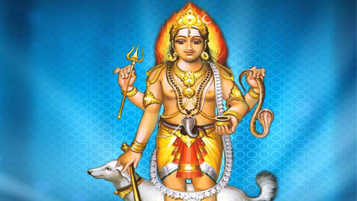 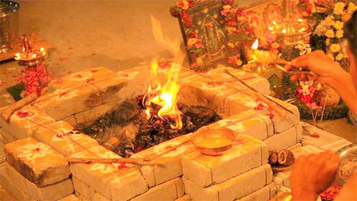 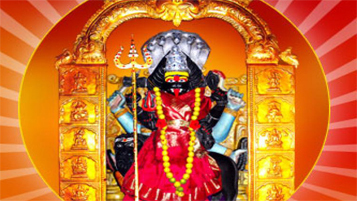 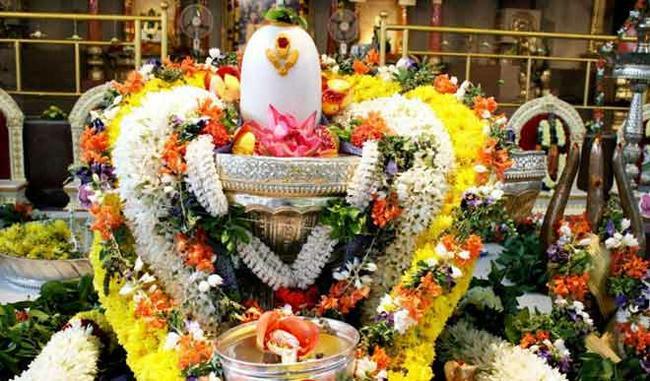 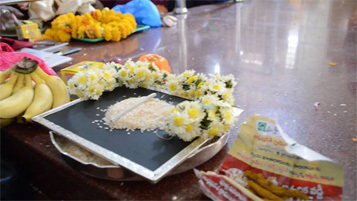 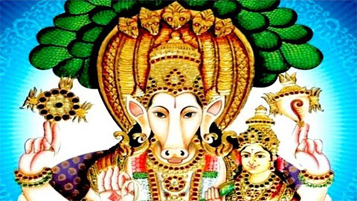 This Pooja is done to get favoring from Vara lakshmi devatha took after by the tune hints of droning mantras of lakshmi and after that the capacity is performing by offering Lotus blossoms to Lord Agni. 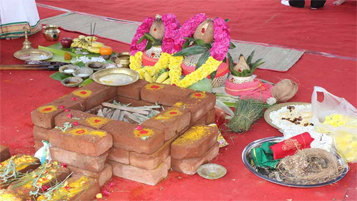 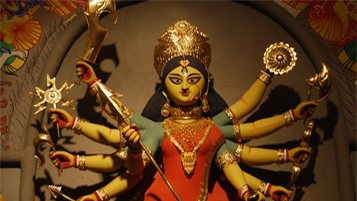 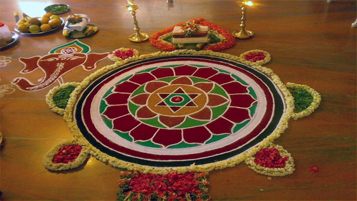 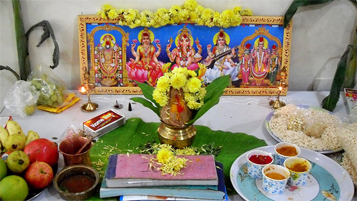 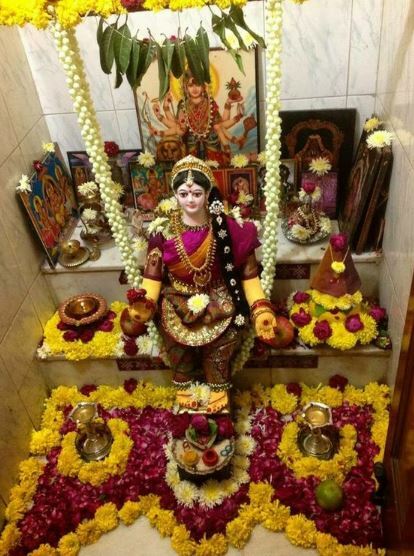 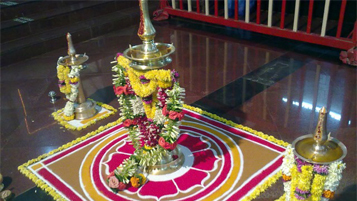 When To Perform Varalakshmi Pooja?